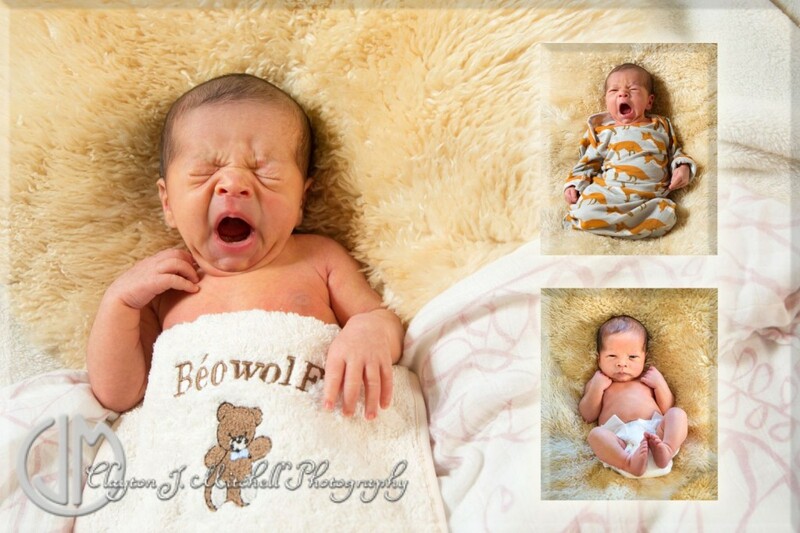 We got to meet sweet baby Béo when he was only 8 days old for an in-home newborn photography session in Berkeley. As you can see, this little guy has a lot of personality! 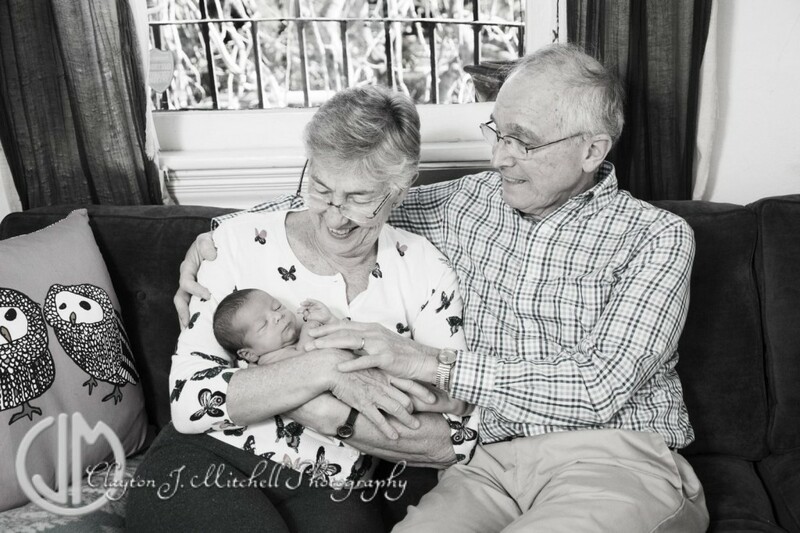 His mom has basically been a member of our extended family for almost 20 years so we were excited to do this photo shoot with them. 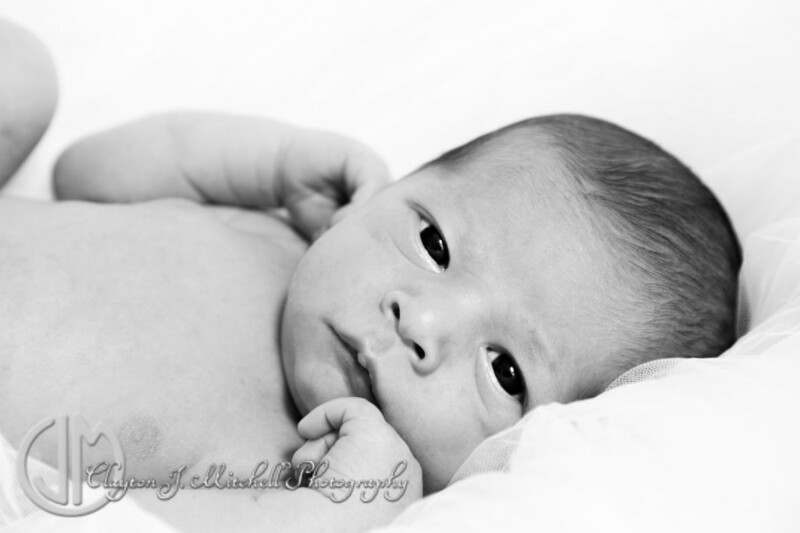 Béo was alert through most of the session and was very interested in everything that was going on around him He’s got an amazing presence sense of calm, especially for a newborn! He already sleeps through the night. He’s got a wonderful, fun, and loving family. We can’t wait to watch him grow up! 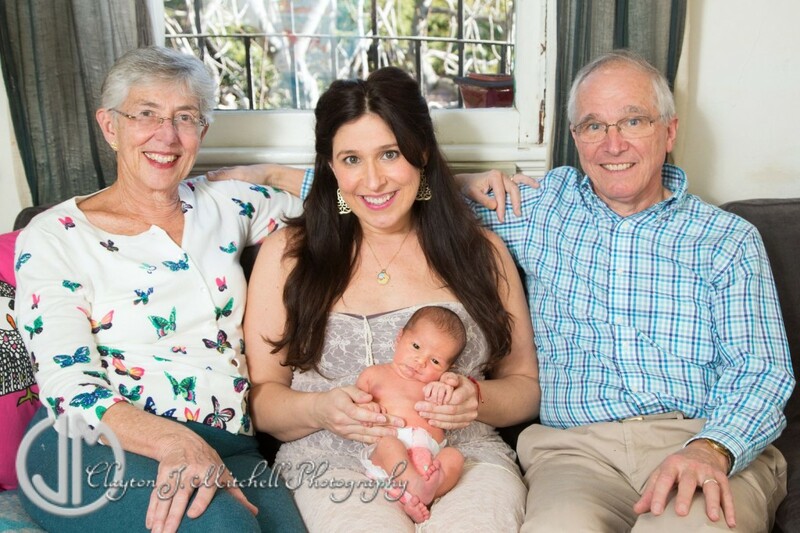 This entry was posted in Newborn and Infant Photography and tagged at home photo shoot, baby photos, Berkeley, family portraits, infant portraits, newborn photography on February 3, 2015 by claytonjmitchell.